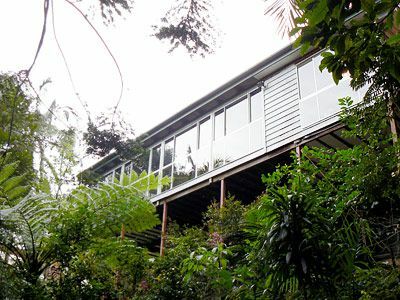 While we may love the great outdoors, sometimes we need protection from the elements and insect pests – this verandah was under utilised because it was too exposed to the elements, although it enjoyed a beautiful view over a steep bush gully. 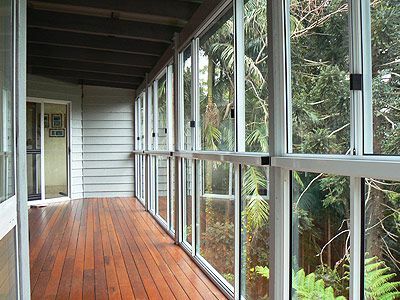 Their new patio enclosure has allowed the owners of this home to fully enjoy their verandah while being protected from wind-driven rain and biting insects. We advised the owners to install window units – full height glass to take in the view, with sliding windows to the top, and fixed laminated glass to the bottom panels for safety. 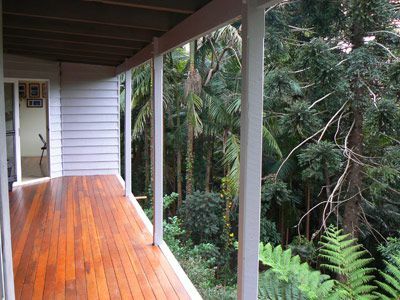 Their unusable verandah became a stylish dining area with an unbeatable view, and plenty of light and ventilation. Contact Gallagher Brother Aluminium for a personalised quote on your patio enclosure project.